Well done today to the Celbridge team playing in the Leinster Charity Tournament 2017 provincial finals in Naas. They beat Dundalk in the Quarter Finals and lost narrowly to Navan in the Semi Final. 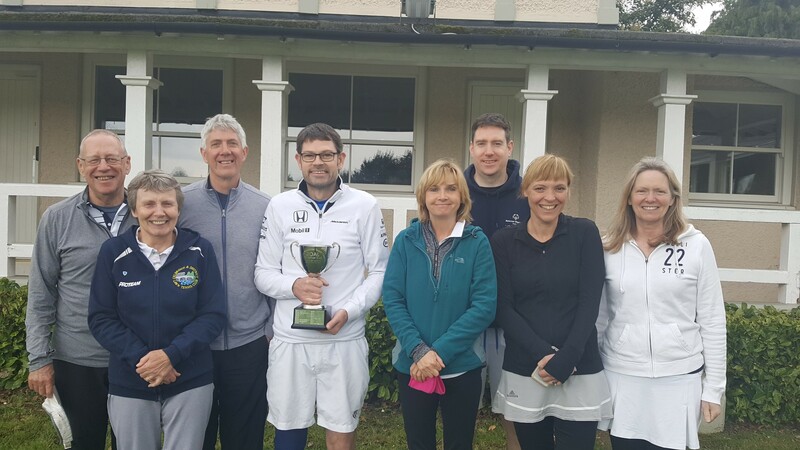 The Celbridge team playing today were: Paul Whelan, Sheelagh Griffin, John McKinlay, Jacinta Wall, Declan Whitney, Claire Murphy, Eoin Whelan and Jennifer Foran. This entry was posted	on Sunday, April 9th, 2017 at 6:05 pm	and is filed under Uncategorized. You can follow any responses to this entry through the RSS 2.0 feed. Both comments and pings are currently closed.